Friday, August 10th Comedy Under the Stars!! Four comedians take the stage at 9 PM!! 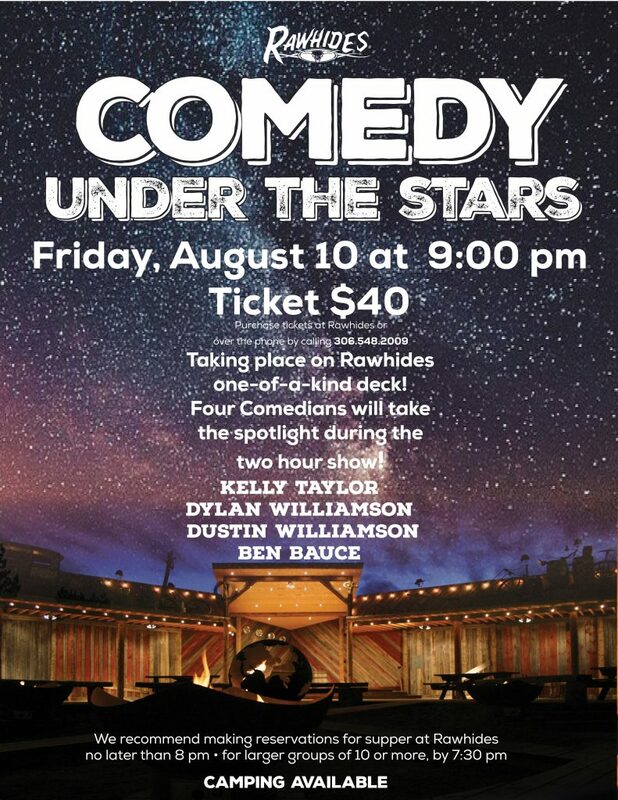 Come on out for a lot of good laughs and enjoy an awesome show! !